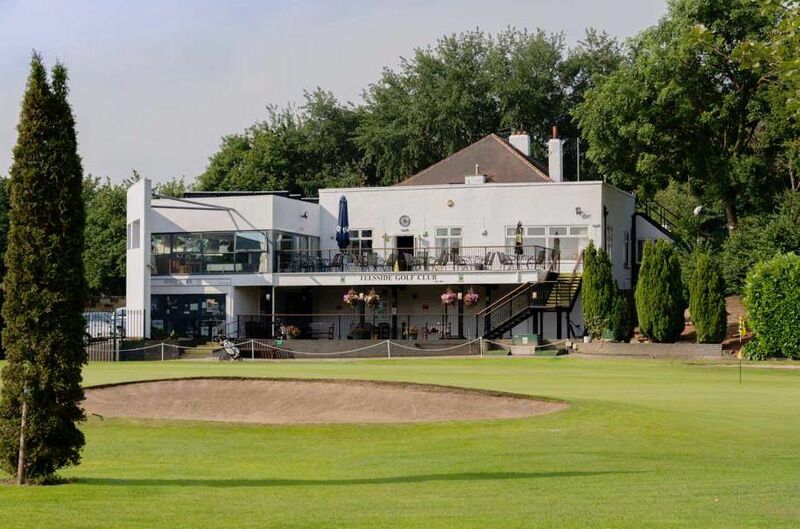 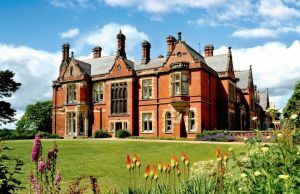 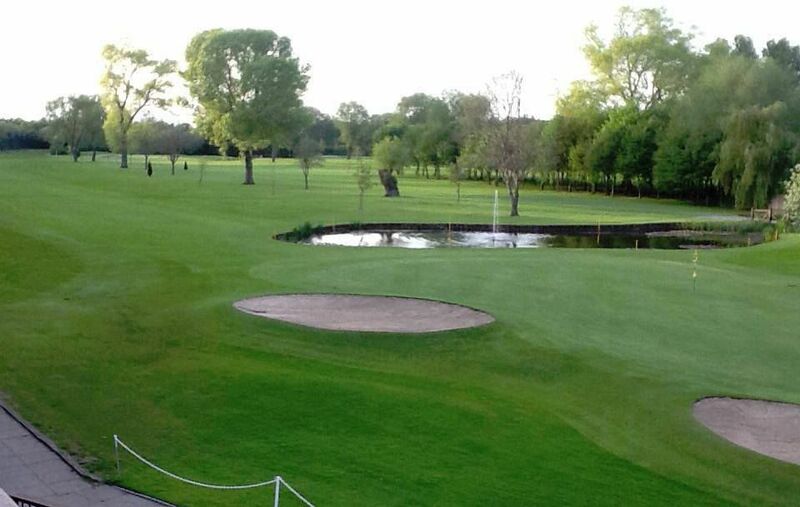 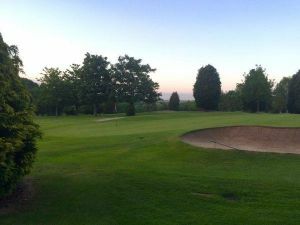 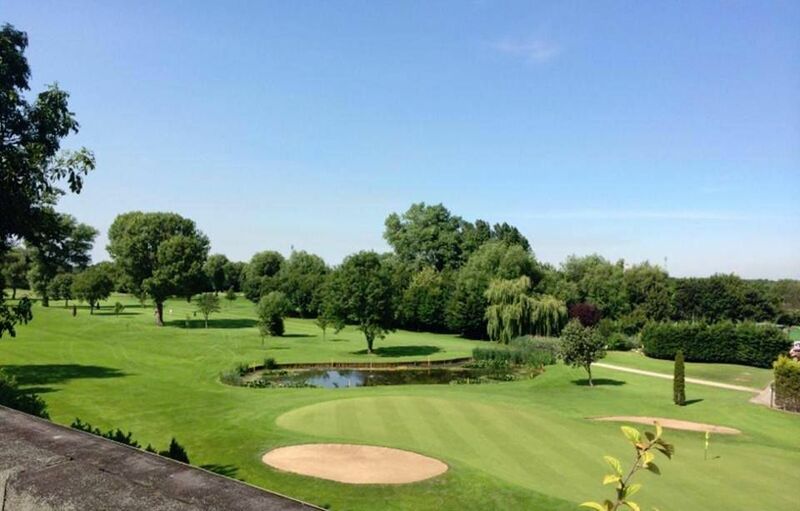 The Teesside Golf Club course measures, 6,535yds , par 72 for men and 5620 yds for women and is a fair and enjoyable test for any level of golfer. 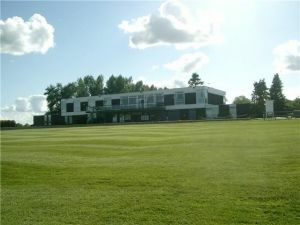 It is a 18-hole course with natural parkland surroundings. 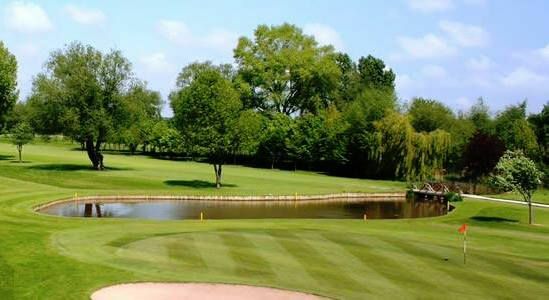 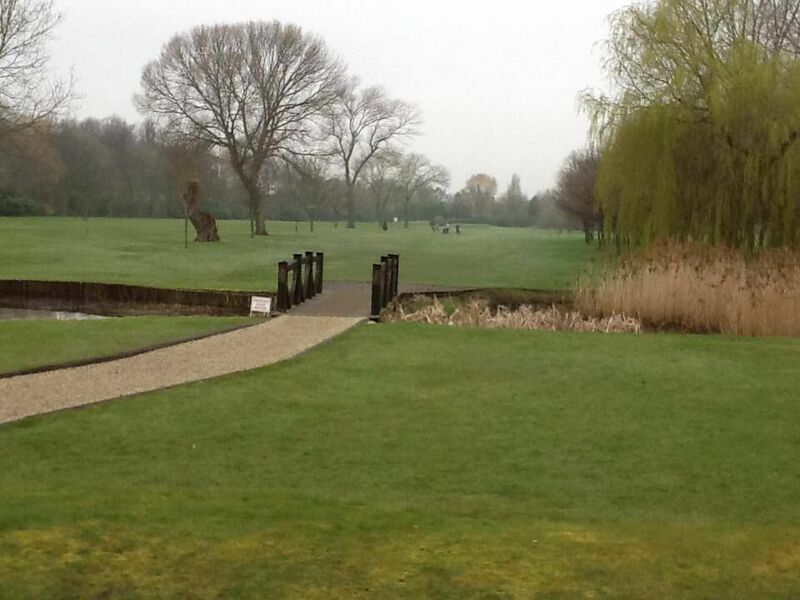 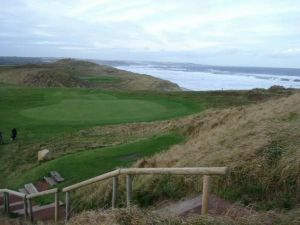 Teesside Golf Club is not yet in our pool of Golf Courses for orders.